How can I switch my account to PRO? Clear your browser cache and cookies and retry. Make sure you use the same login option as you did when registering to our platform. 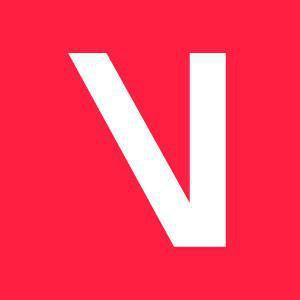 If this doesn't work contact support@viberate.com with a detailed description of your issue.